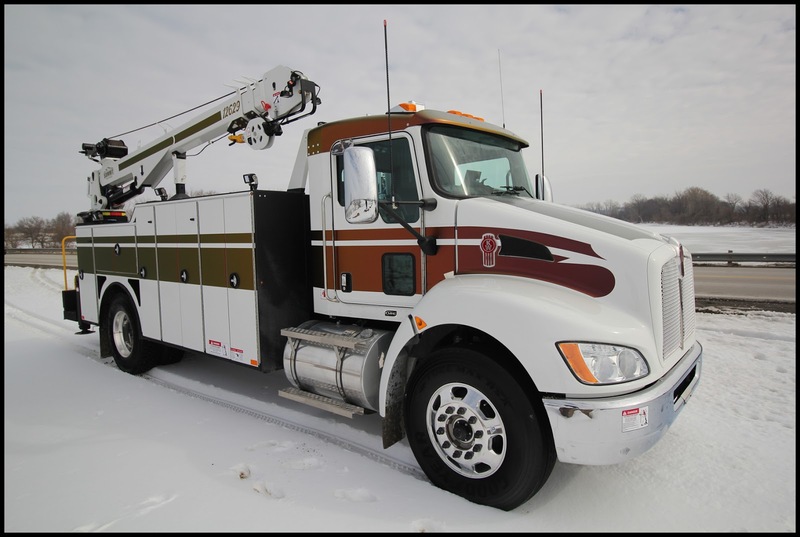 KIRKLAND, Wash., Feb. 26, 2019 – Kenworth Truck Company will showcase its medium and heavy duty work trucks at The Work Truck Show March 5-8 in Indianapolis, Indiana. 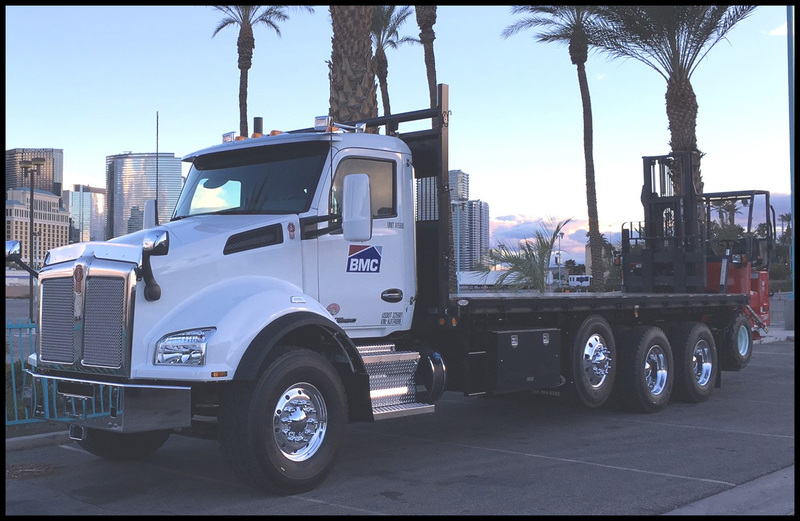 Kenworth will also offer up the latest information and spec’ing options for its vocational truck lineup in its booth (Number 1401). The show is sponsored by the National Truck Equipment Association (NTEA). The Kenworth lineup is led by the Kenworth T370 6x6 Valew Water Tanker, equipped with a 20K front drive axle and a PACCAR PX-9 engine, and a Kenworth T880 BMC flatbed powered with a PACCAR MX-13 engine, matched to a PACCAR 12-speed automated transmission. 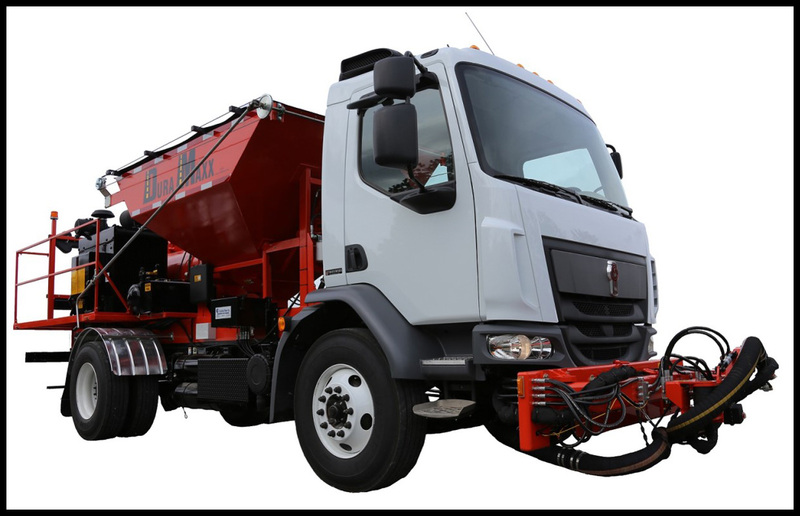 It features the PACCAR 20K front axle. In addition, there are two more Kenworth T370s – one equipped with a Summit service body, powered with a PACCAR PX-9 engine, and one with Altec Aerial equipment, powered with a PACCAR PX-7 engine. Completing the lineup are a Kenworth T270 equipped with Vactor Paradigm body and a PACCAR PX-9 engine, and a Kenworth K370 cabover with a DuraPatcher body and a PACCAR PX-7 engine. Kenworth will offer a “Kenworth Chassis Update” from 8 a.m. to 9:15 a.m. in the Wabash 3 room on Wednesday, March 6. The informative product session will provide insights into Kenworth’s vocation-specific options that help optimize body and equipment installation and designs.